While the new messaging option might provide some relief for chronic misspellers, the feature’s origin has much more to do with overall security than simple editing. “After Sony Pictures’ emails were hacked in 2014 we made a number of changes to protect our executives’ communications. 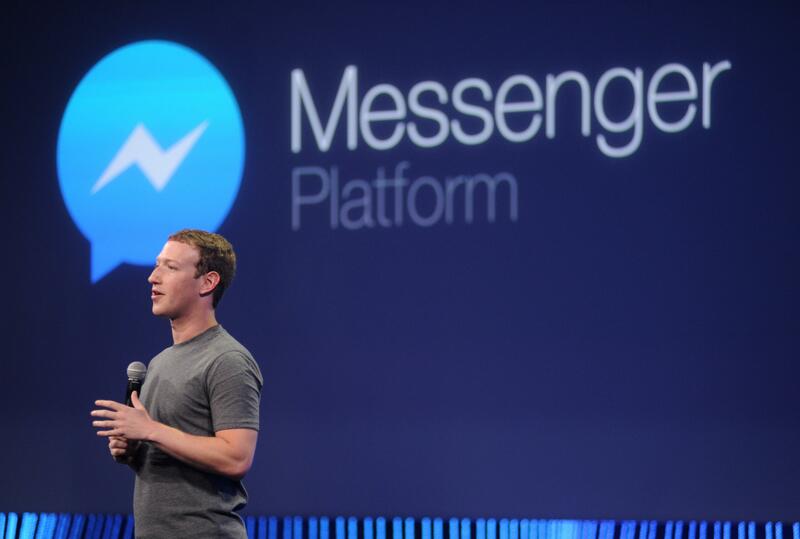 These included limiting the retention period for Mark’s messages in Messenger. We did so in full compliance with our legal obligations to preserve messages,” the company said at the time.